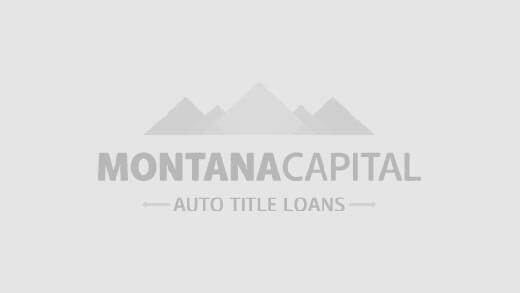 Yes, you can apply for a title loan at Montana Capital even if already took a loan from one of our competitors. There’s a good chance we can help you pay off the existing loan and give you a new one with great rates. We will help you to find insurance that will fit you best. Our office may be able to issue an up-to-date registration for you. Call us for more information about this. No problem. We will help you to get one quickly.